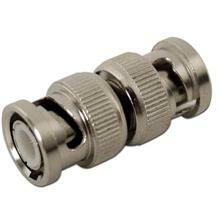 This CCTV connector has BNC male connections on both ends. 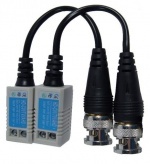 BNC male to male connector for CCTV camera systems. 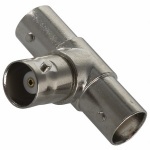 This CCTV connector has BNC male connections on both ends.